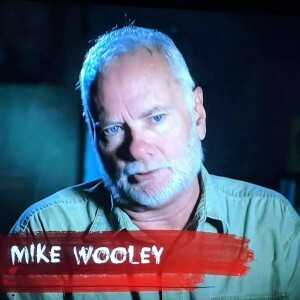 ‪Louisiana (Swamp Ape) Monster Hunter Mike Wooley passed away at 9 pm, April 5, 2019. He grew up in Zwolle, Louisiana, and was a member of the Class of 1973 at Zwolle High School. Died too early. 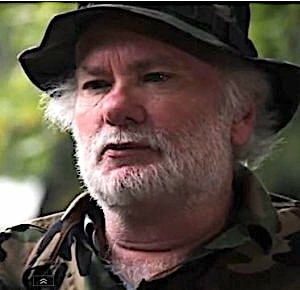 He appeared on Swamp Ape episodes on the In Search Of episode and others. 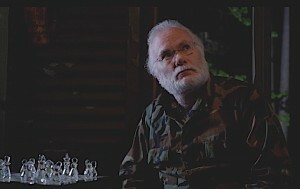 He recently appeared on the Travel Channel. 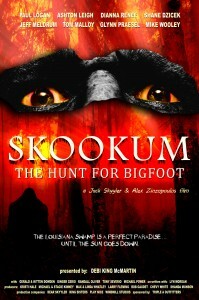 In the 2016 film, Skookum: The Hunt for Bigfoot, Mike Wooley is credited as the property master, the director of product placement, the executive producer, and Himself. refer to as the Caddo Lake Creature.